Kia is to preview its next generation turbo-hybrid technology at the 2014 Paris Motor Show. 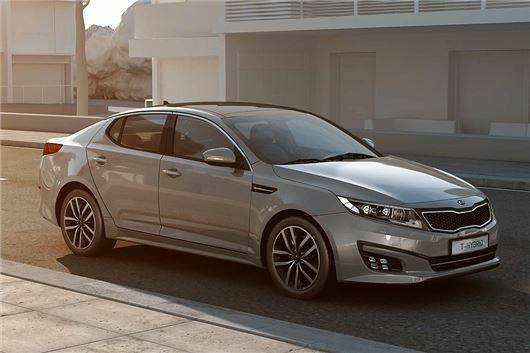 The technology will be fitted to an Optima saloon, however the Optima T-Hybrid is not scheduled for production. The T-Hybrid system uses a smaller battery and electric motor, plus an electrically-driven supercharger designed to increase torque at low engine speeds. The T-Hybrid can run in all-electric mode at low speeds and at a cruise. It has been designed to lower emissions and decrease fuel consumption without having a huge impact on the way the car drives. The system is currently under development, so it’s unclear if or when it will make production.